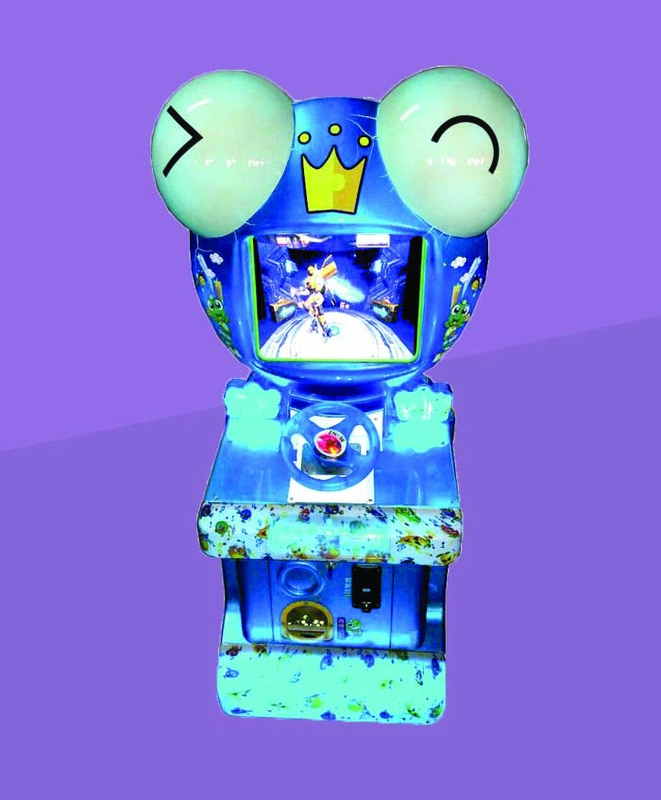 2.vivid and original game, wonderful music attract everybody. 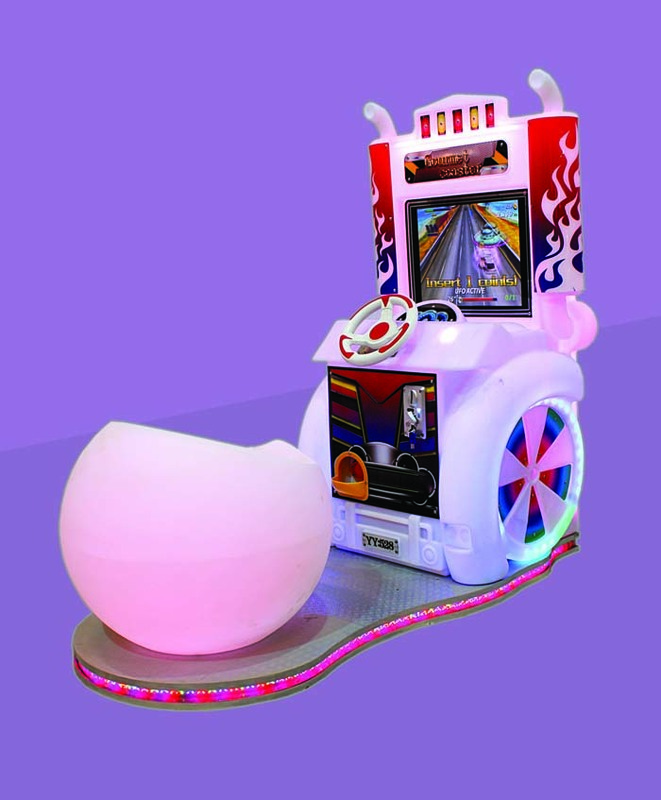 4.suit for game center, amusement park, and other entertainment purpose. 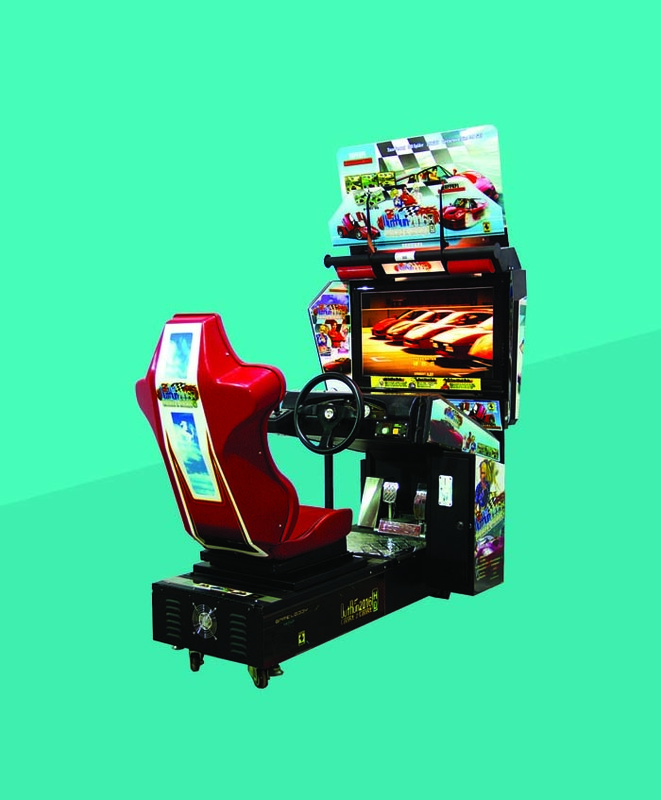 3.Hold the steering wheel to control your car, you need to finish the task before time is up, when race ends, all competitors ranking will be displayed. 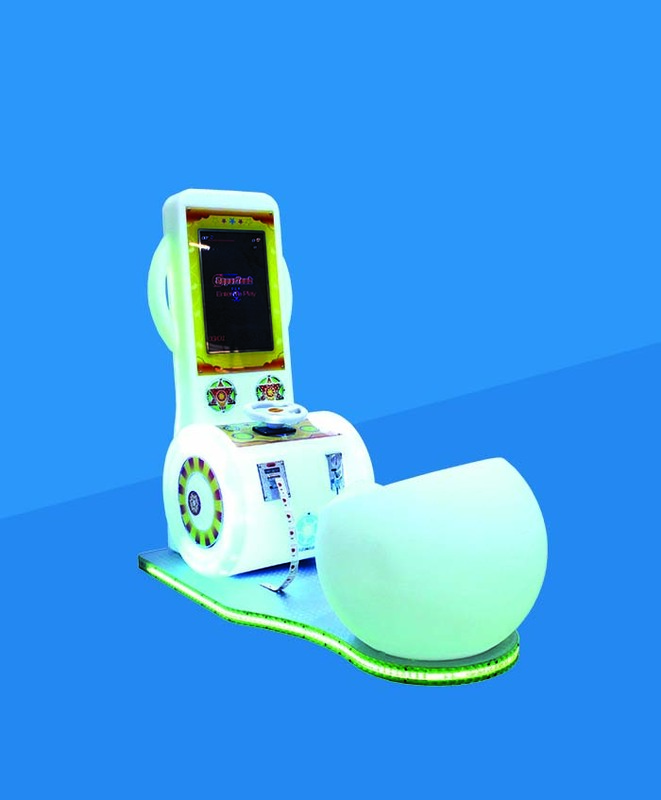 4.You will go for next round if you finish the target in limited time. 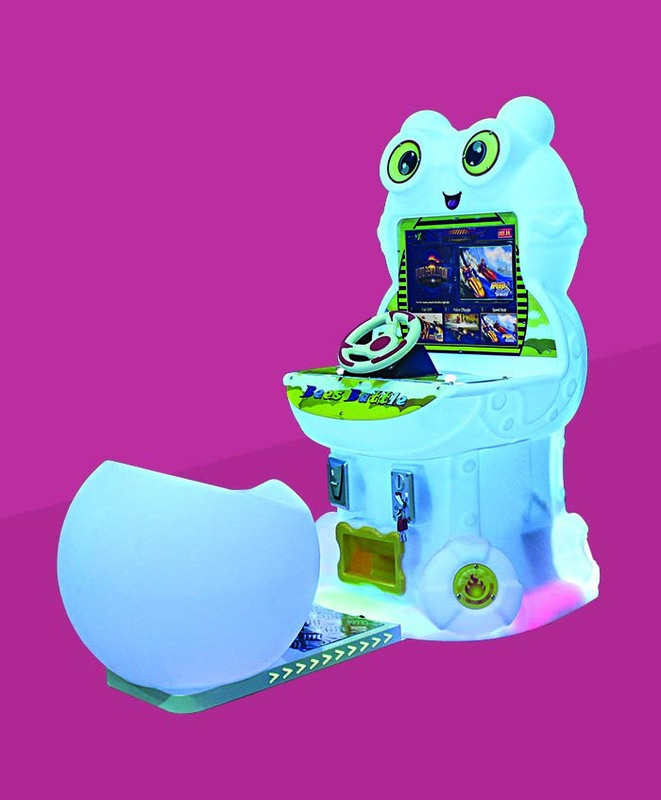 Imported 1 Player 22" LCD With Ticket. 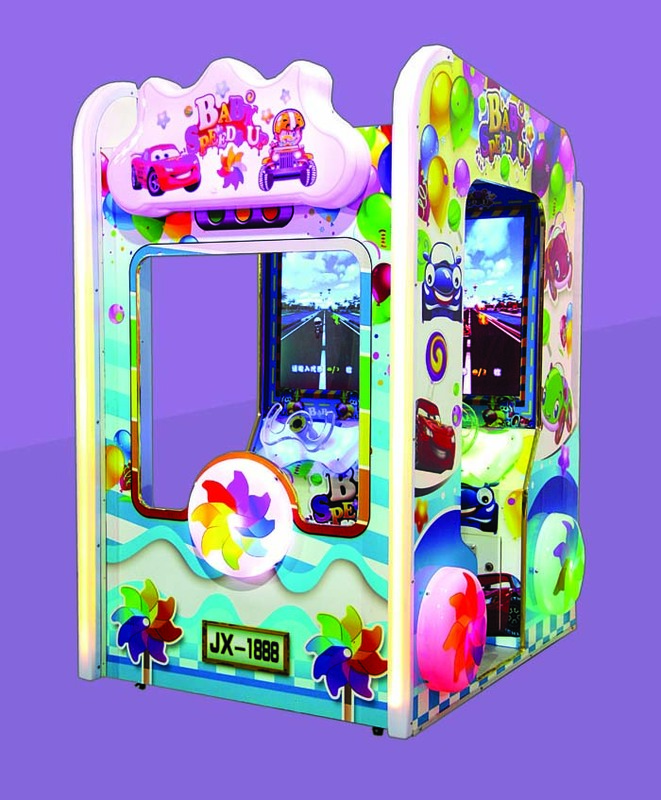 Video Based Bear Racing Game (similar to Temple Run). 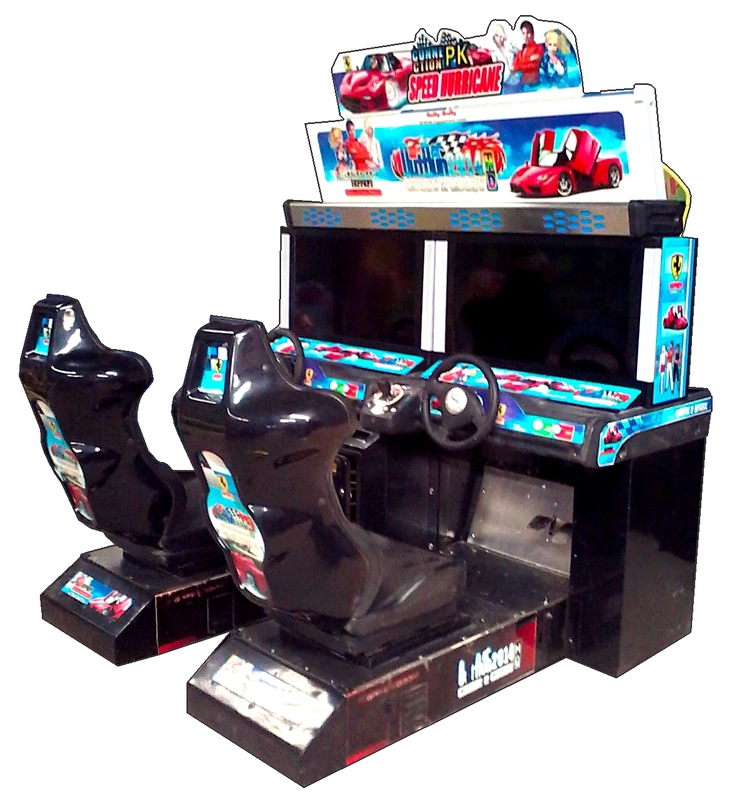 Imported 42" LCD Single Player Stimulated car racing gam Four-wheel drive, Off-road motorcycle. 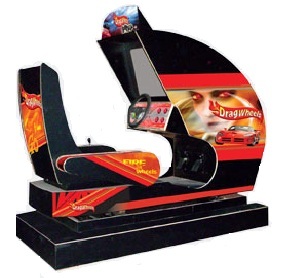 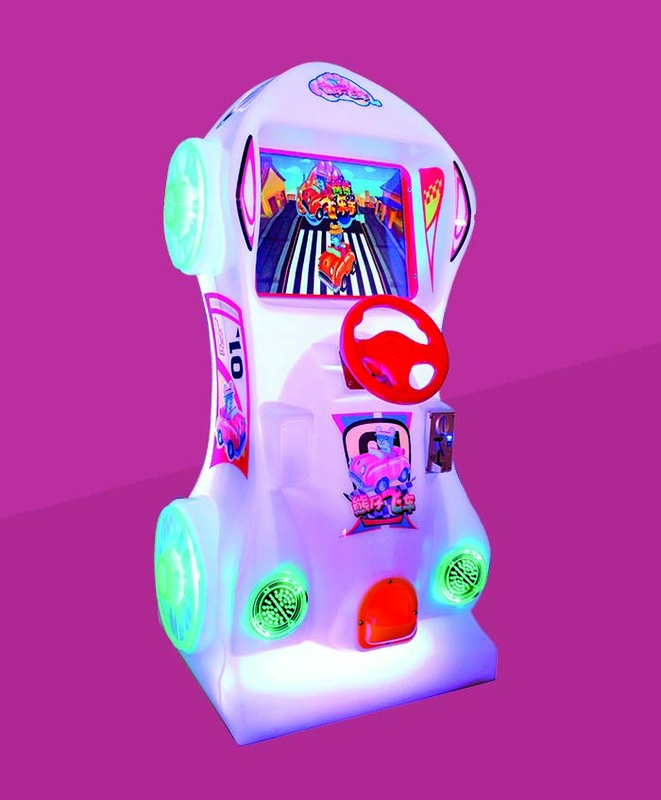 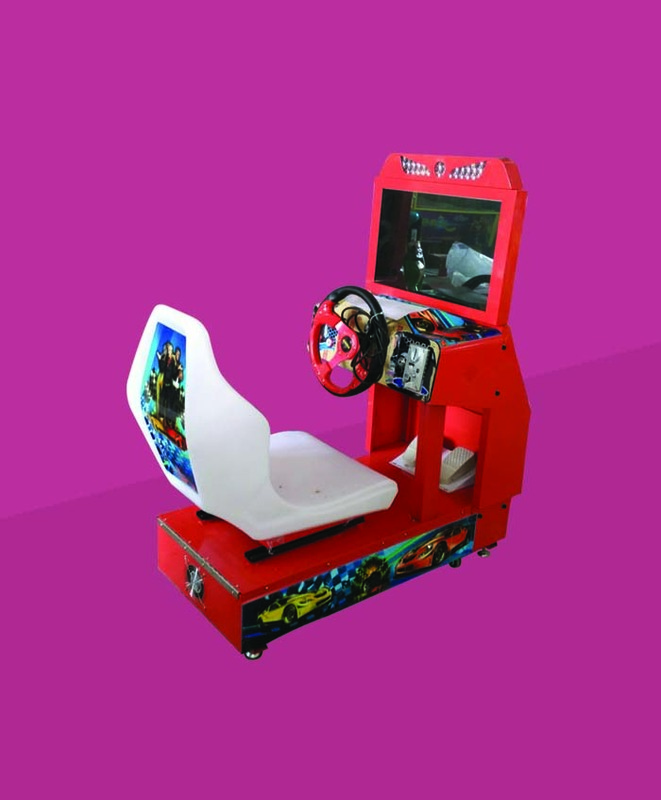 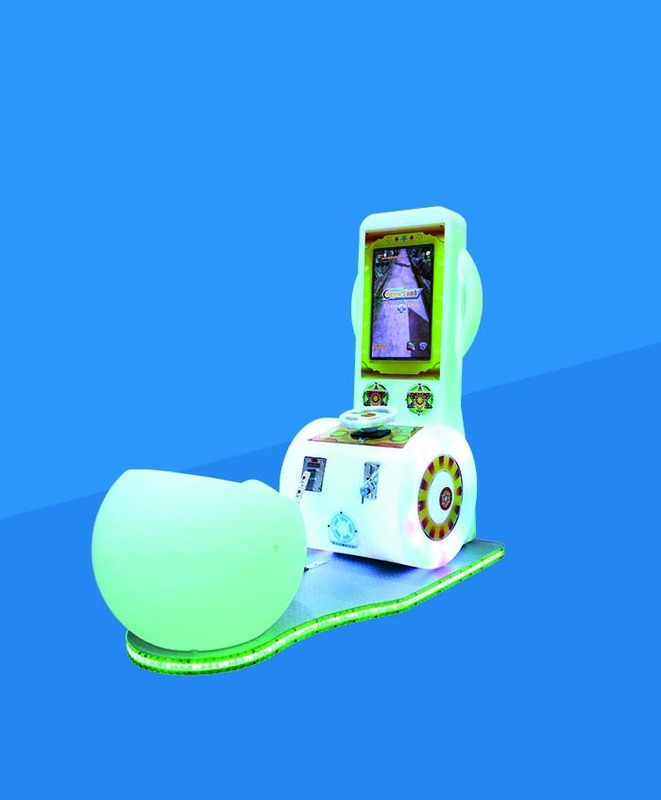 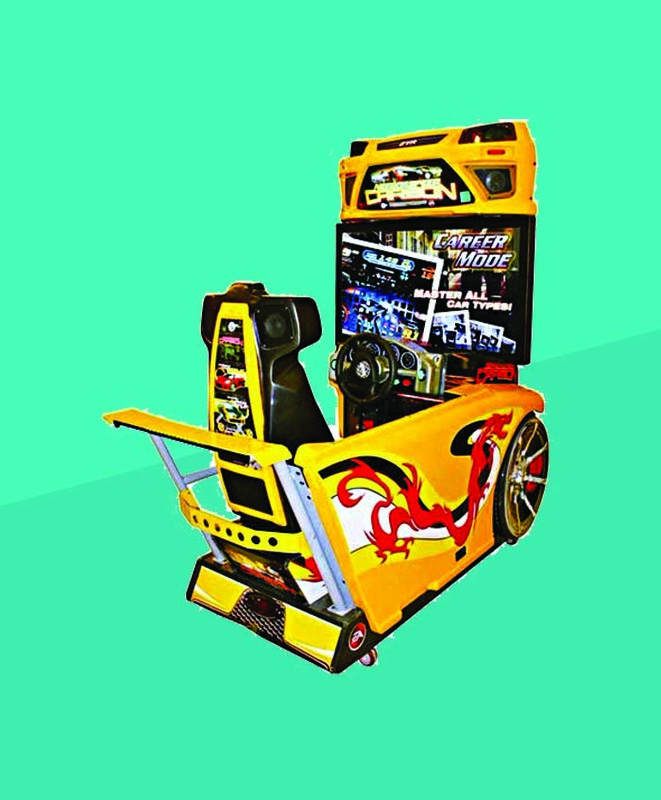 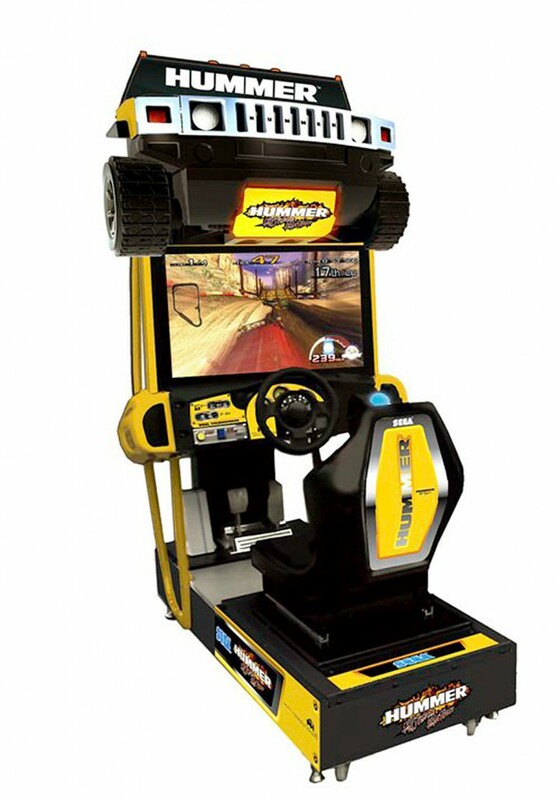 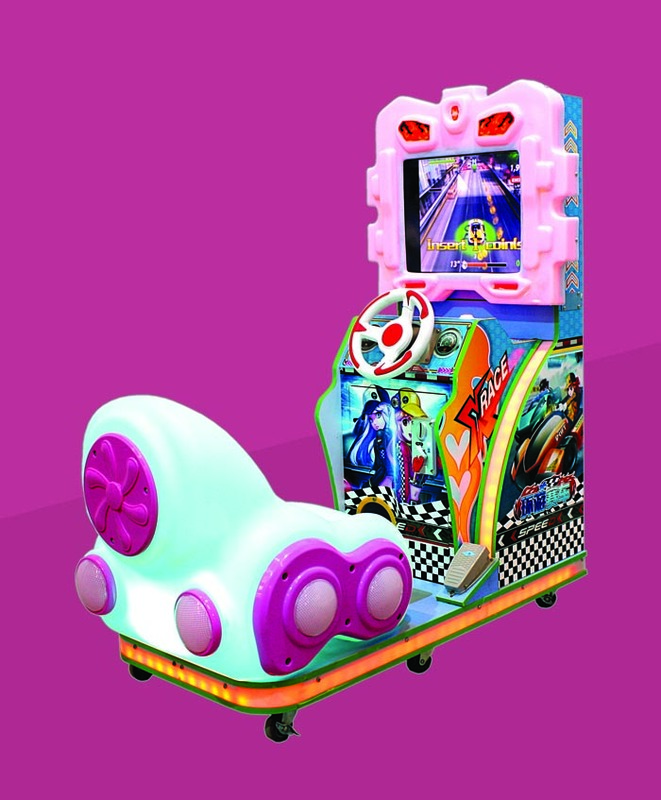 Imported 32" LCD Single Player Stimulated car racing game Four-wheel drive, Off-road motorcycle. 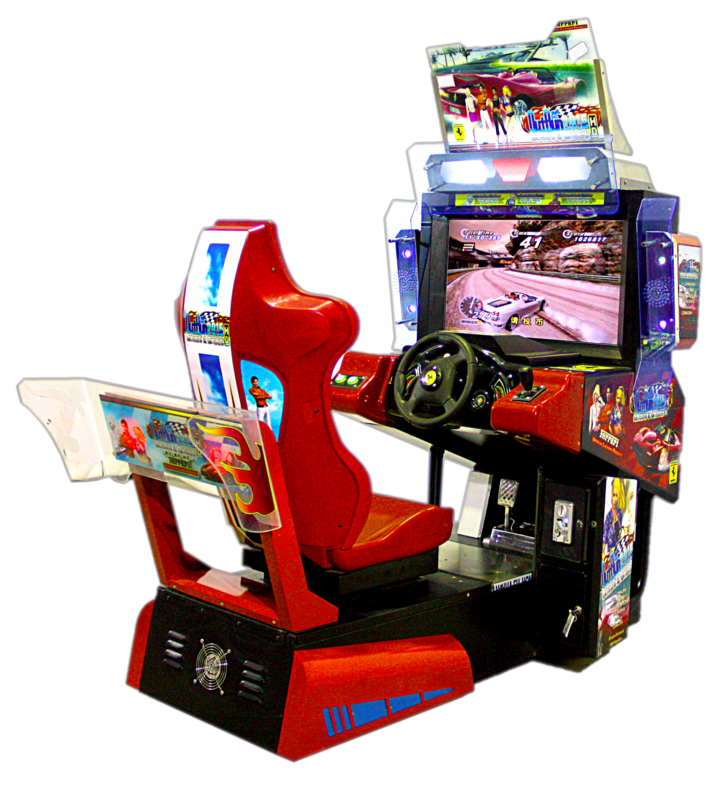 Imported 1 Player 32" LCD CPU Base System Split Second Car Racing. 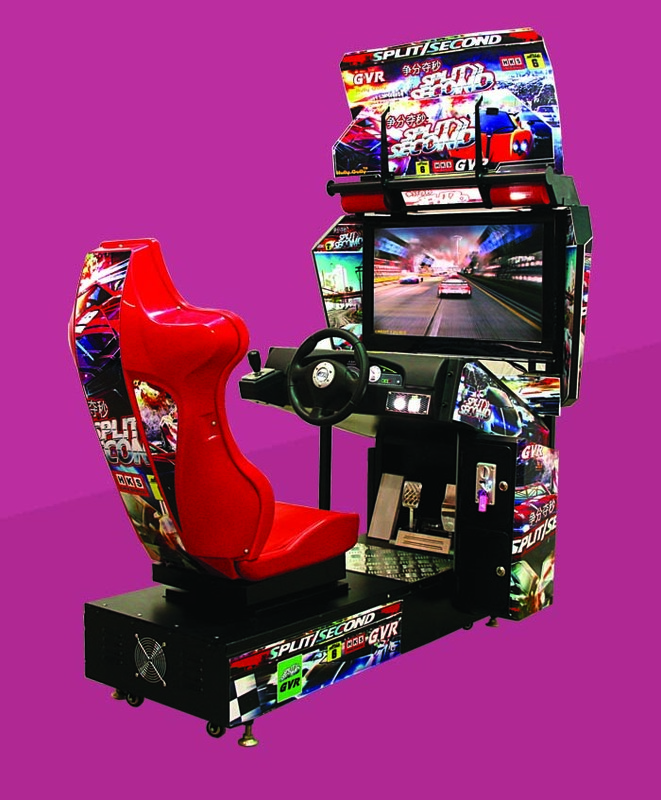 Very popular with superb graphics and full of excitement. 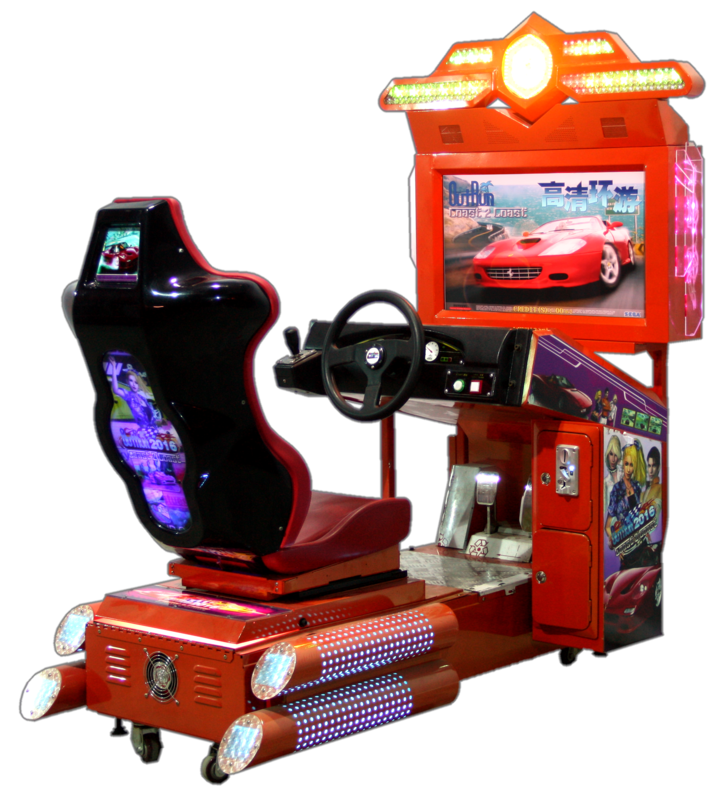 Imported 1 Player 32" LCD CPU Base System Need For Speed Car Racing. 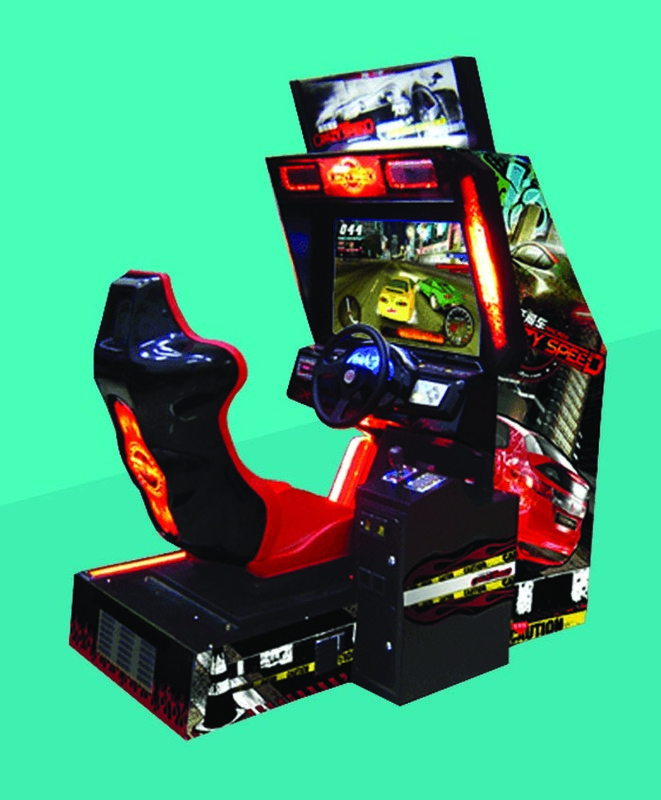 More popularly known as NFS. 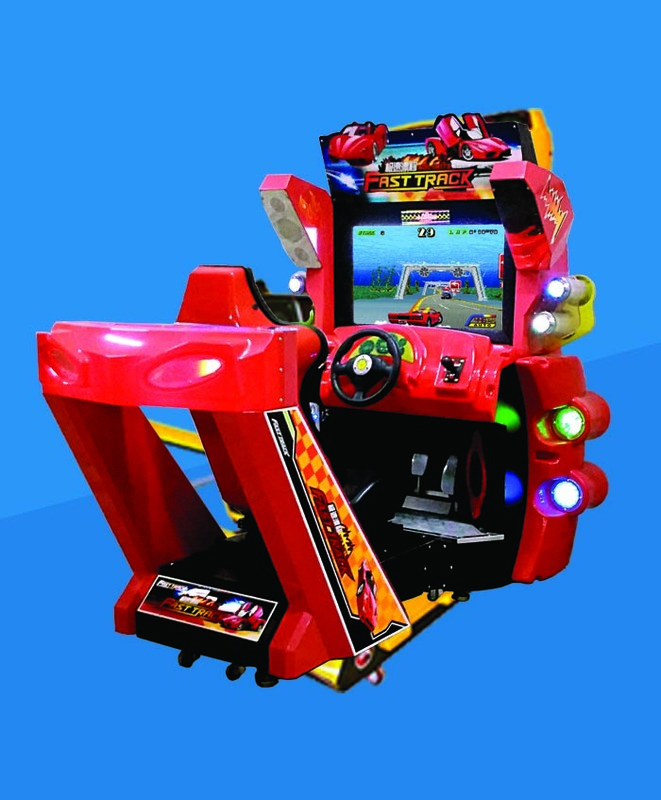 Very interesting and exciting game. 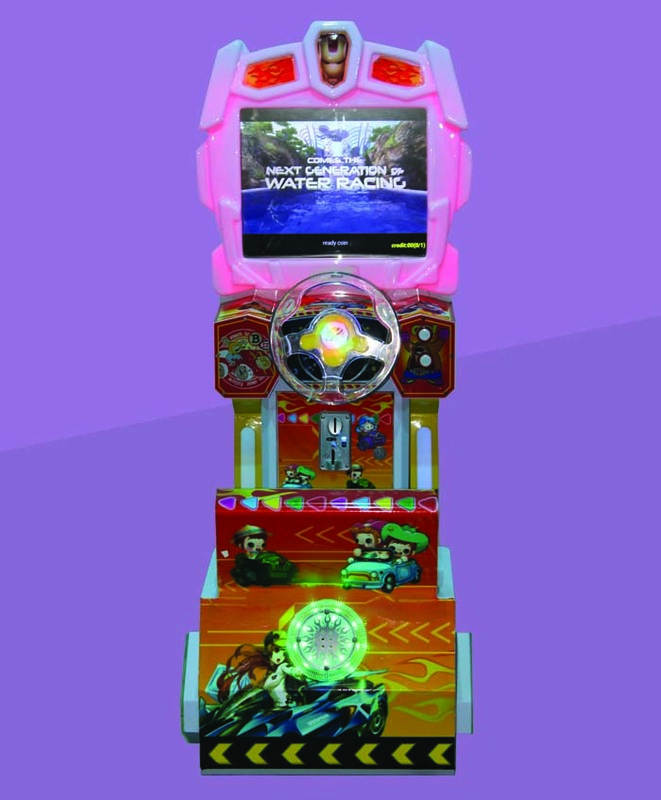 Size :H60" x W27" x D60"